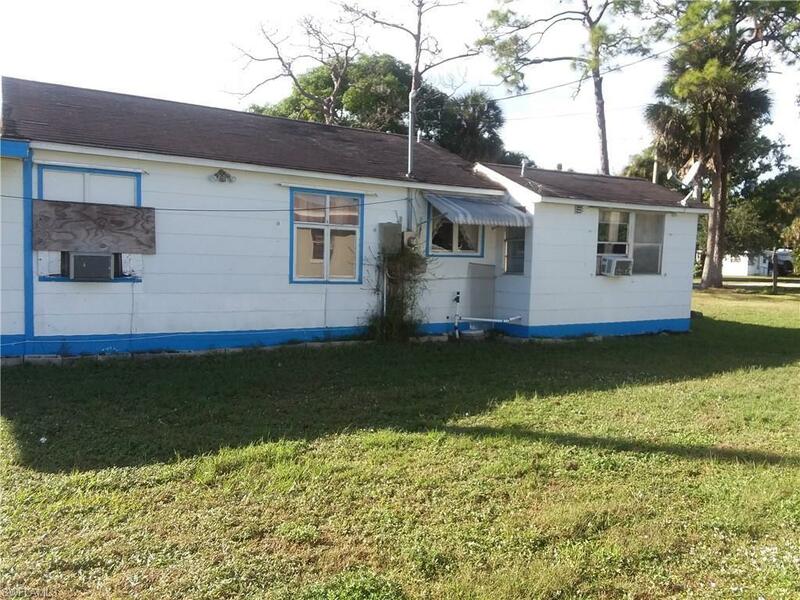 COME TAKE A LOOK AT THIS OLDER HOME WHICH STILL HAS OLD FLORIDA CHARM,THIS 2 BEDROOM, 2 BATH HOME HAS ENDLESS POSSIBILITIES, LIVING ROOM AS WELL AS FRONT ROOM HAVE HARDWOOD FLOORING, GALLEY KITCHEN HAS TILE AND SPARE ROOM HAS VINYL TILE FLOORING, NICE BIG YARD,NEEDS SOME UPGRADES BUT CAN BE RENTED OR LIVED IN NOW. 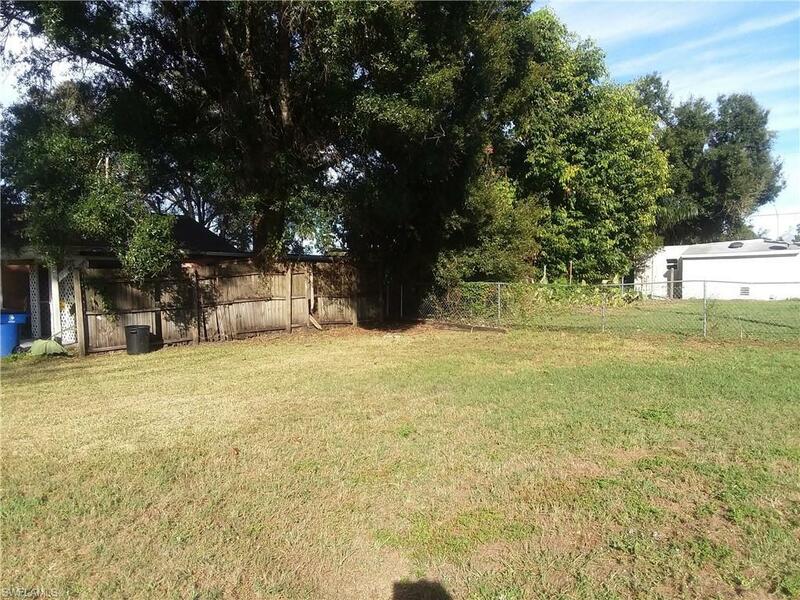 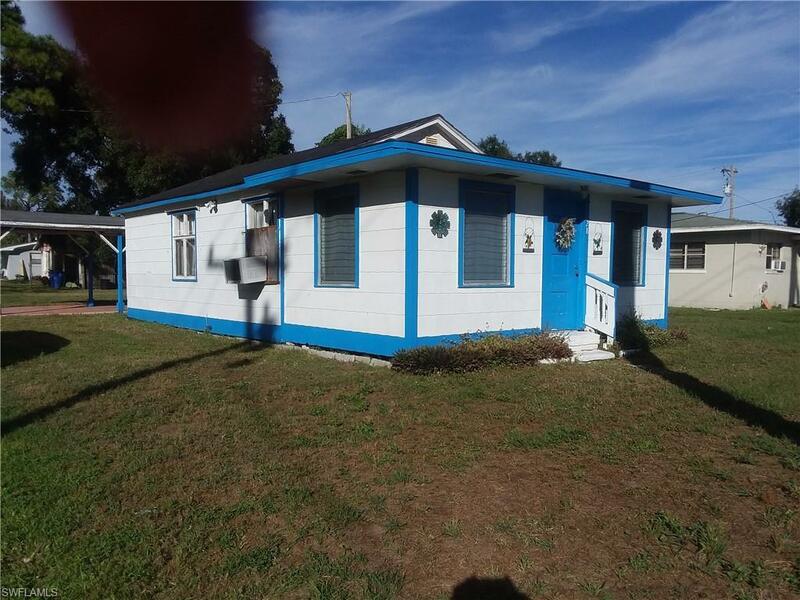 THIS IS A GREAT HOME FOR A SINGLE PERSON,YOUNG FAMILY OR AN INVESTOR.NICE QUIET STREET AND CLOSE TO ALL AMENITIES THAT SW FLORIDA HAS TO OFFER.OWNER WANTS IT SOLD SO BRING YOUR OFFERS!!!!! 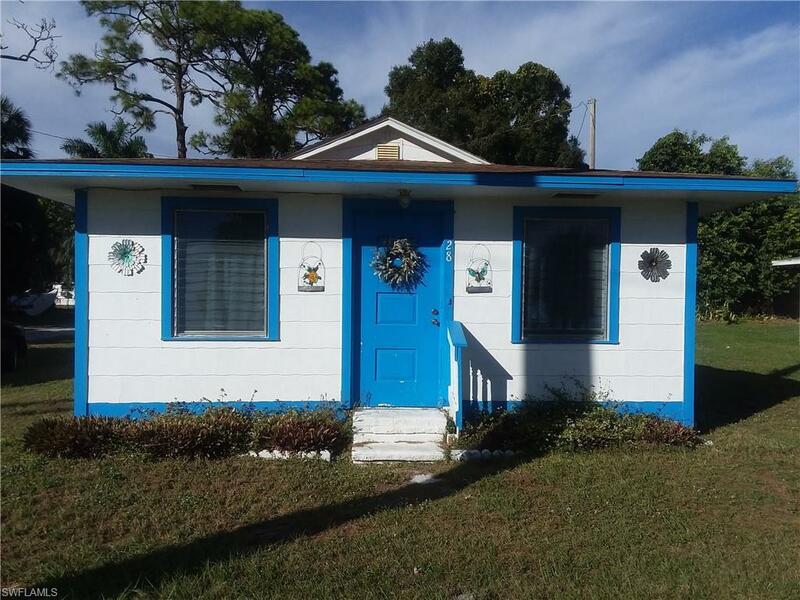 Listing courtesy of Tammy Dane Steinard of Real Edge Real Estate Inc.